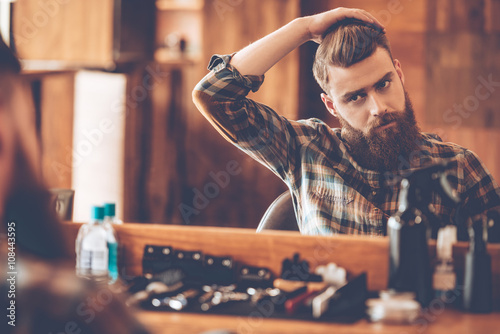 Bearded man or hipster set. 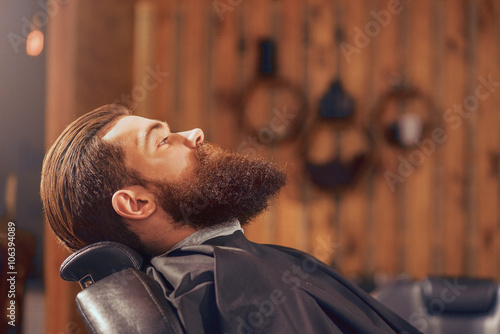 Long beard. 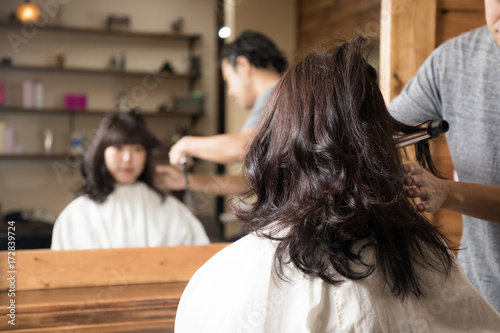 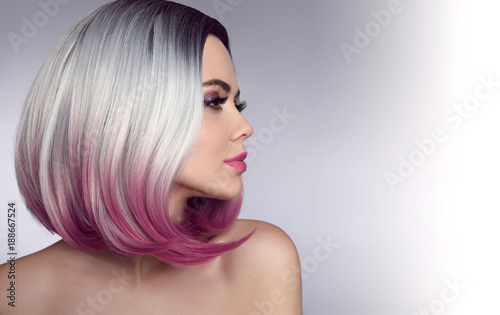 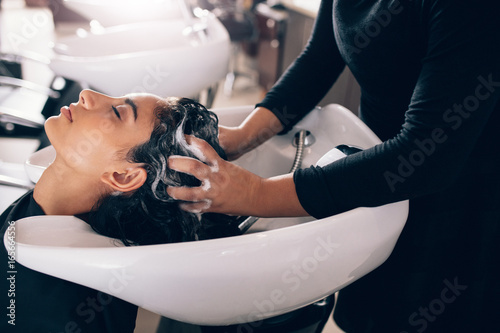 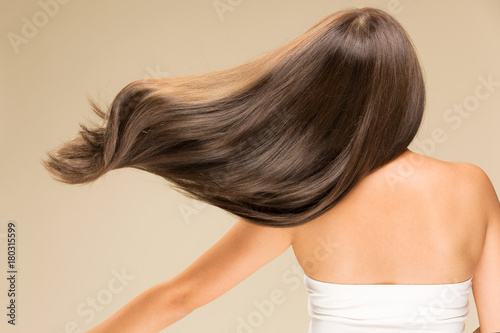 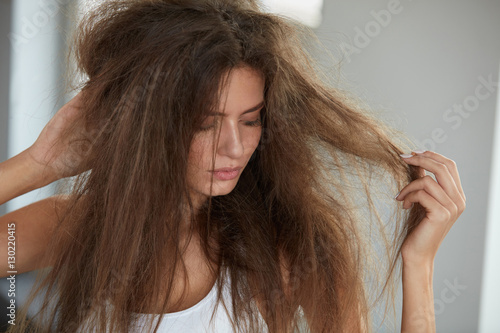 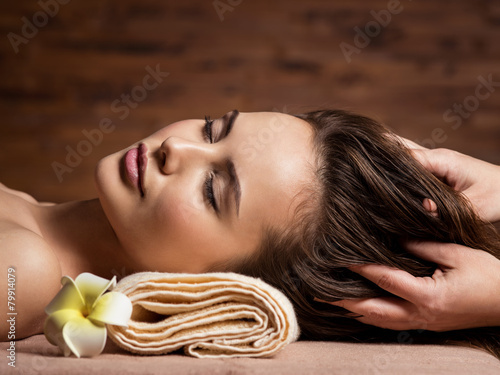 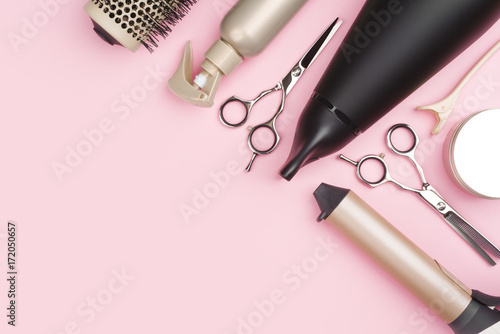 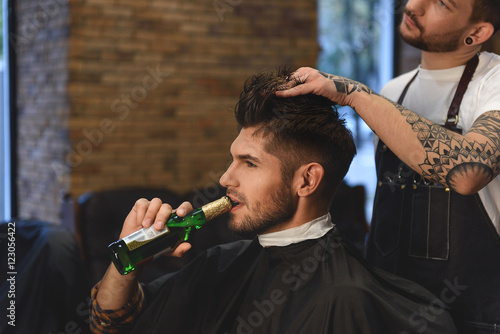 Hair style hair stylist. 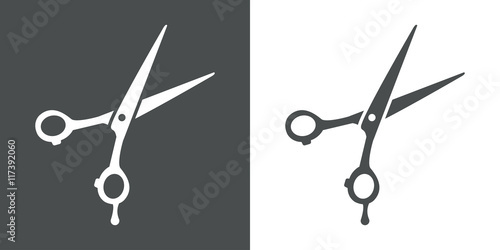 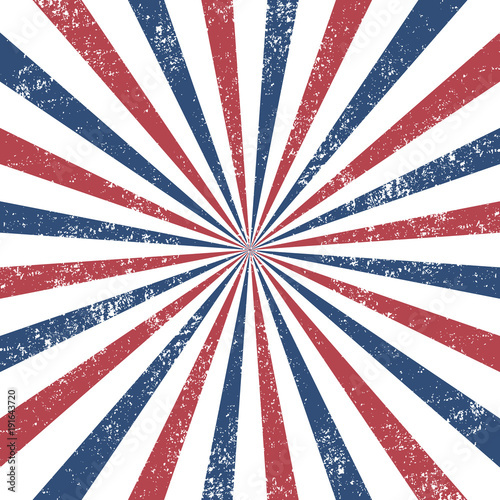 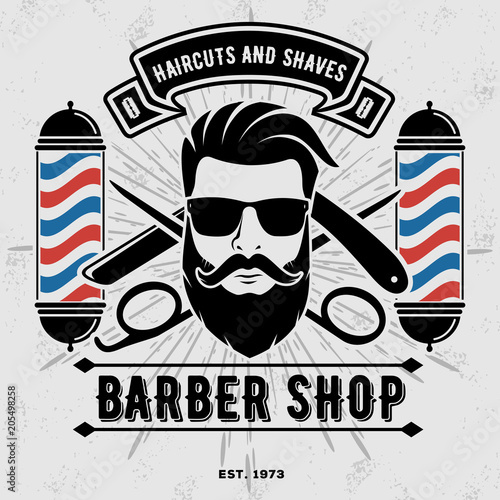 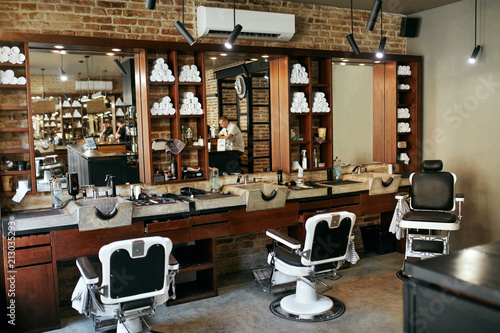 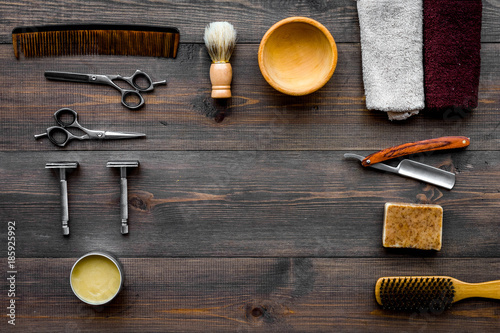 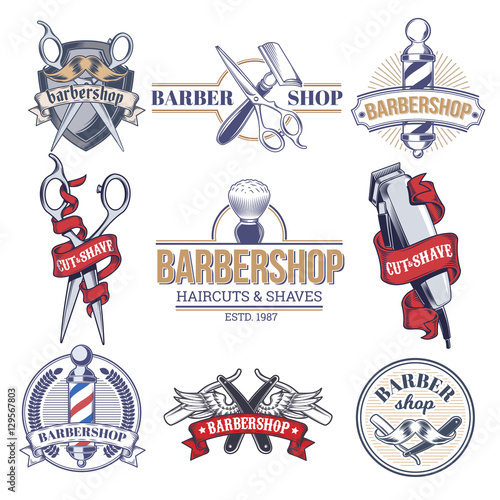 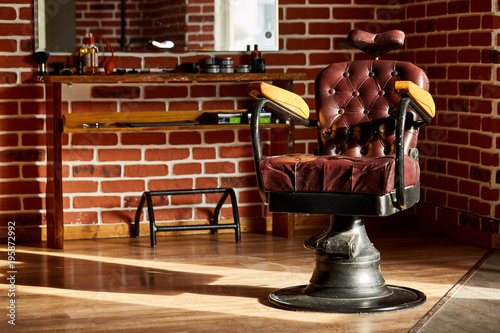 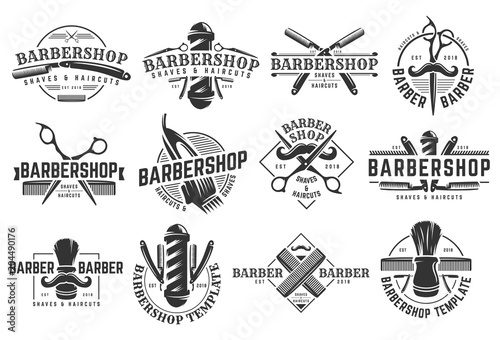 Barber shop design. 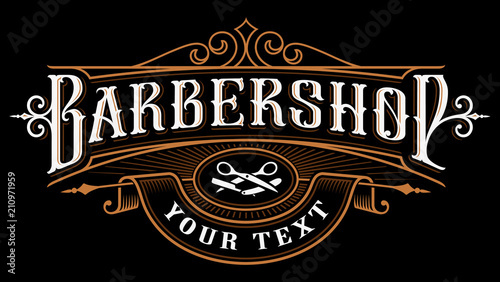 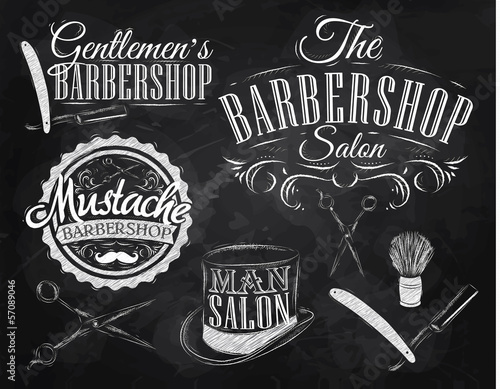 Advertising and barber shop concept. 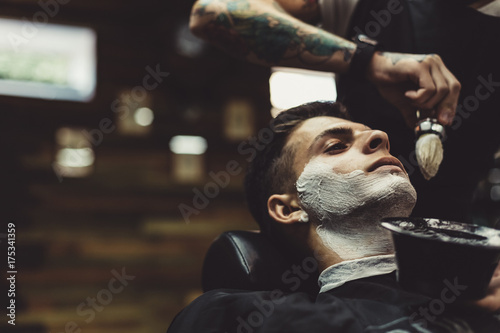 Set of mans portrait. 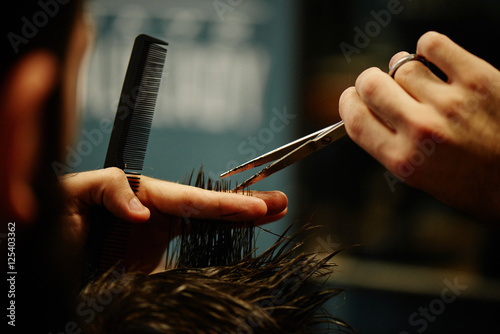 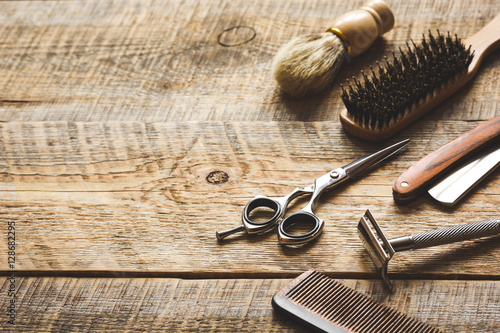 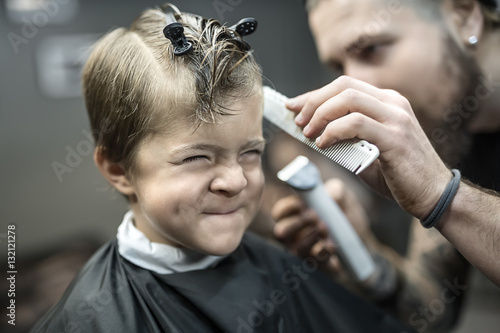 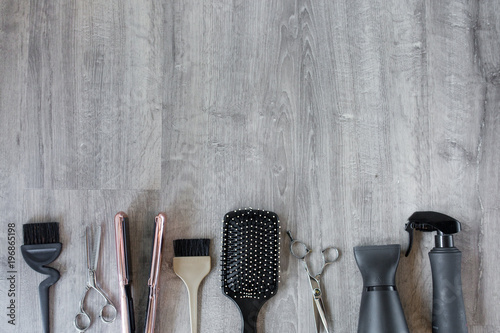 Barber master hairdresser does hairstyle and style with scissors and comb. 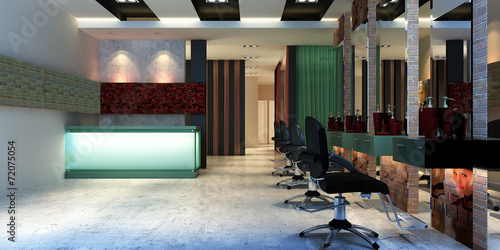 Concept Barbershop. 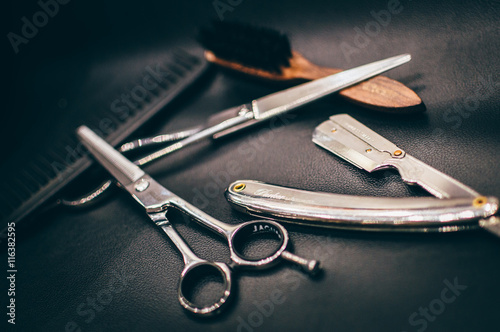 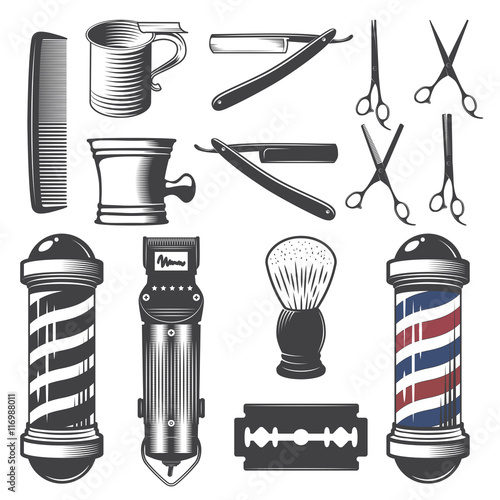 Set of vintage barber shop elements. 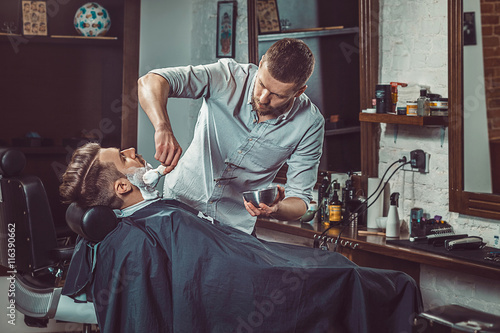 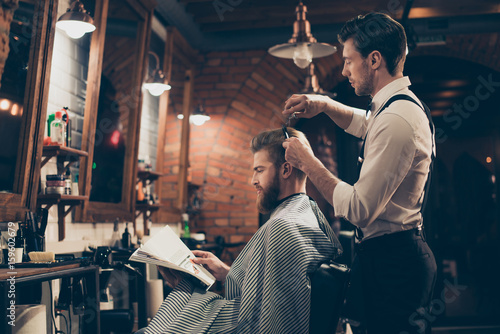 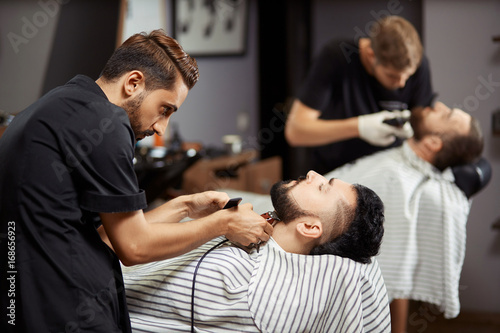 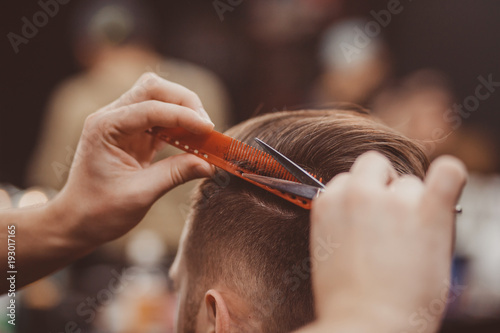 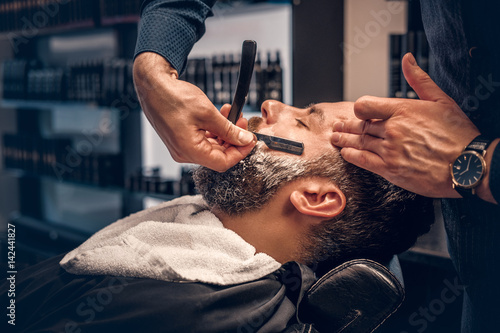 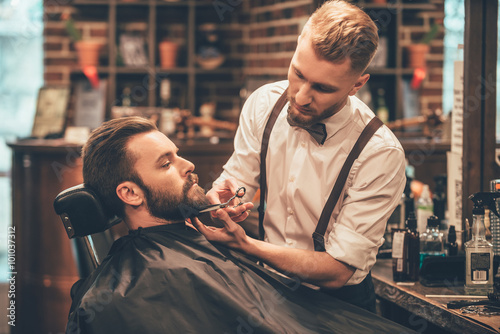 Barber shaving bearded male with a sharp razor. 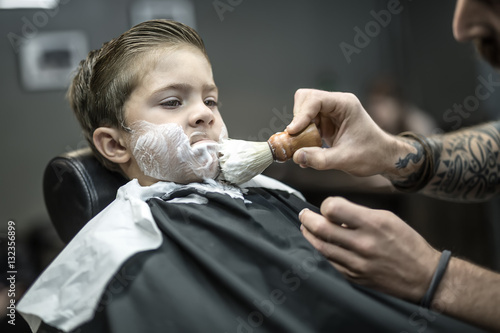 Crop stylish applying foam on customer's cheeks for shaving while working in barbershop. 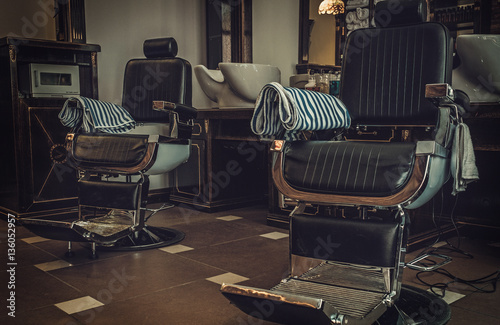 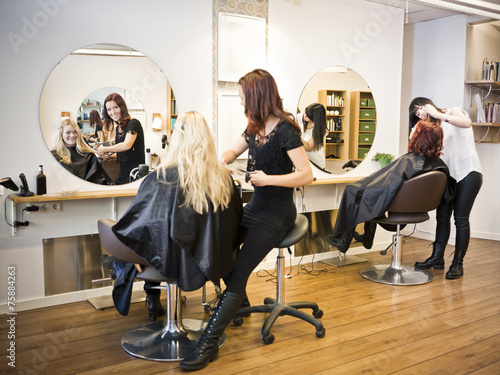 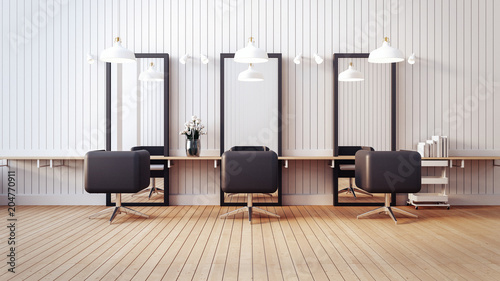 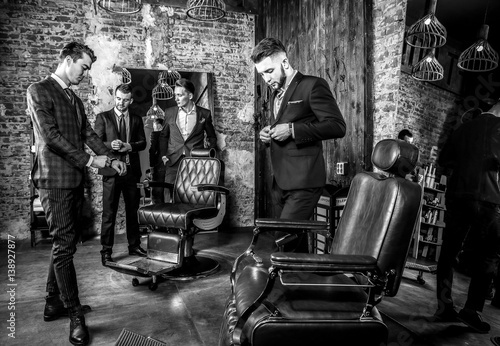 Group of young elegant positive mens pose in interior of barbershop. 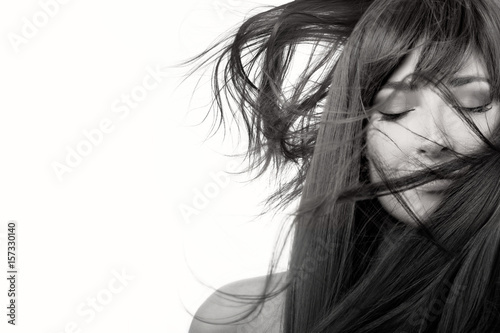 Black-white photo.